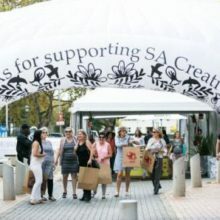 This festive season, join us while we browse for unique gifts at these fabulous Christmas markets around South Africa. From fresh local produce including home-made breads to handmade knick-knacks you won’t find anywhere else, you’re bound to find great gifts here. 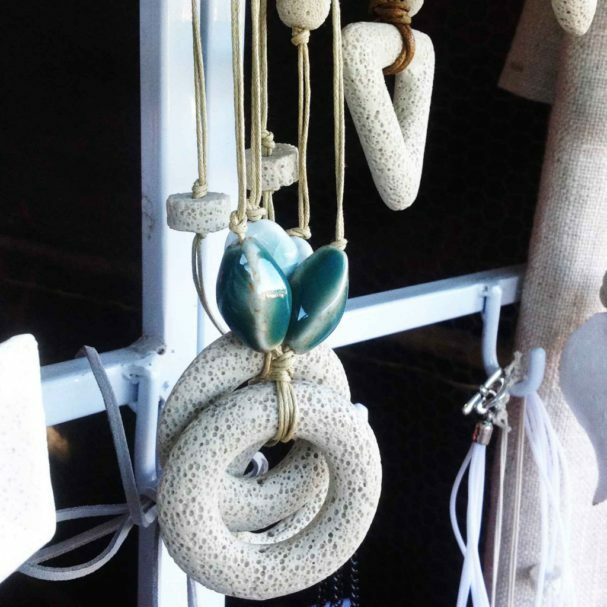 Stop by this market in the Overberg on 11 or 12 December and treat yourself to a new trinket or two. Don’t forget to try out the divine artisanal morsels on sale too. Click here www.gabrielskloof.co.za for more info. 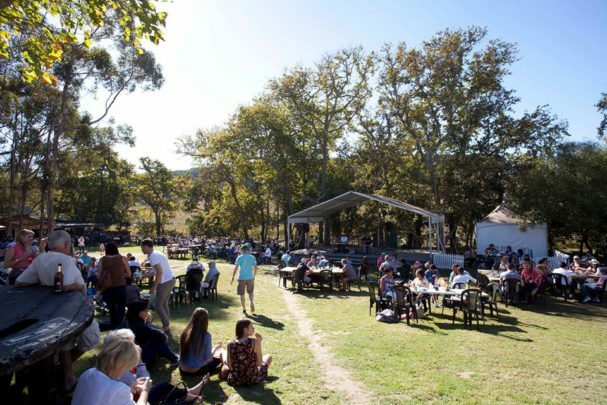 Come rain or shine, the Root44 Market is open every Saturday and Sunday at Stellenbosch’s picturesque Audacia wine farm. 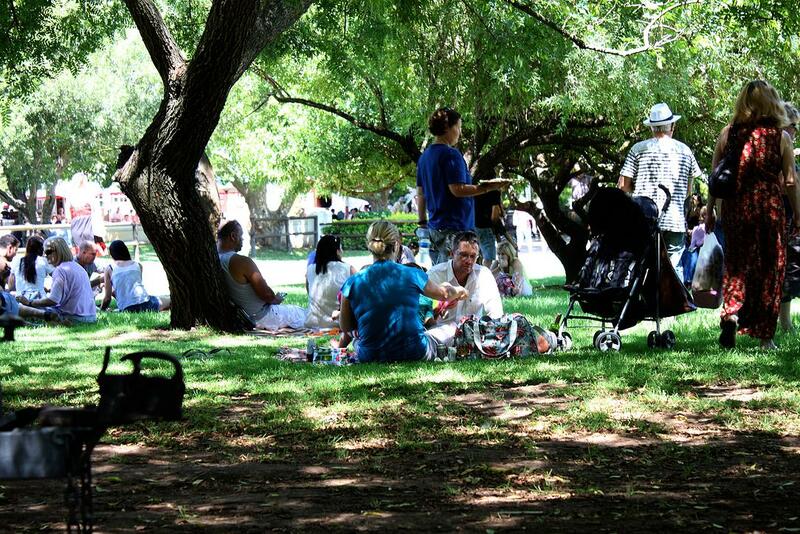 Once you’ve picked up a fab scarf or bottle of wine for a friend, take a break in the shade and enjoy the live jazz. Visit www.root44.co.za for more info. On 6 December, the historical Baynesfield Estate in the Natal Midlands invites you to peruse the stalls of the annual Christmas fair set on its plush rolling lawns. 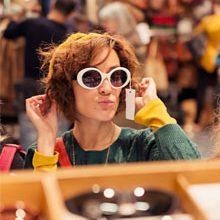 It’s the perfect place for some festive shopping, where you’ll find unique, handmade gifts and delicious food, plus some festive music to set the mood. Visit www.baynesfield.co.za for more info. 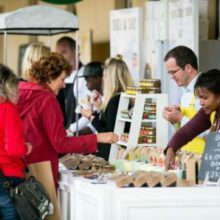 If you’re a foodie who appreciates fine cheese, good coffee and organic produce, then head to this year’s annual Christmas market at Shongweni Farmers & Craft Market in Hillcrest. Established in 1998, this fun-filled market boasts over 200 stalls, packed with an array of arts and crafts, as well as a variety of eco-friendly gift ideas like a pre-installed irrigated system you can purchase to grow your own organic veggies. 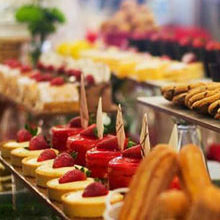 Browse while you indulge in a sinful cupcake from Smith’s Bakeshop. On 19 December from 9am. Visit www.shongwenimarket.co.za for more info. 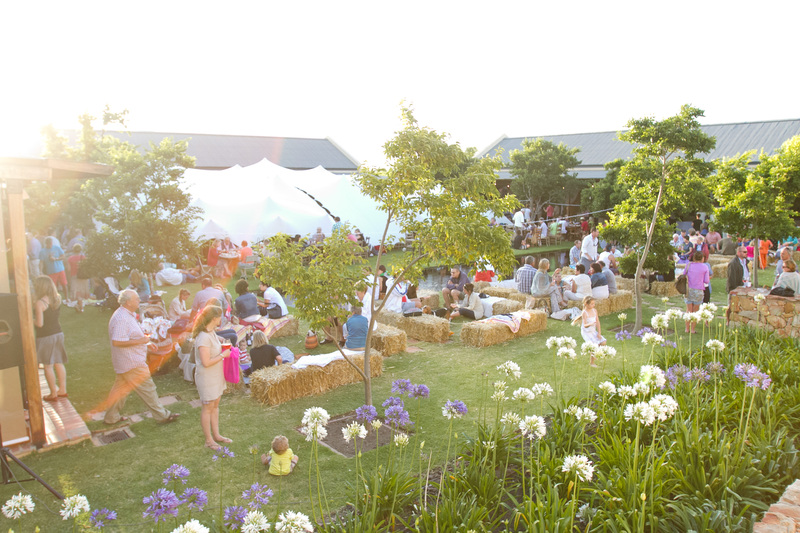 Spread out over the grounds of the beautiful Blaauwklippen wine estate in Stellenbosch, this bustling evening market is packed with fabulous arts and crafts, as well as some tasty treats – try Catje’s pancakes to satisfy your sweet tooth while you browse! On from 5pm to 10pm from 15 to 19 December. 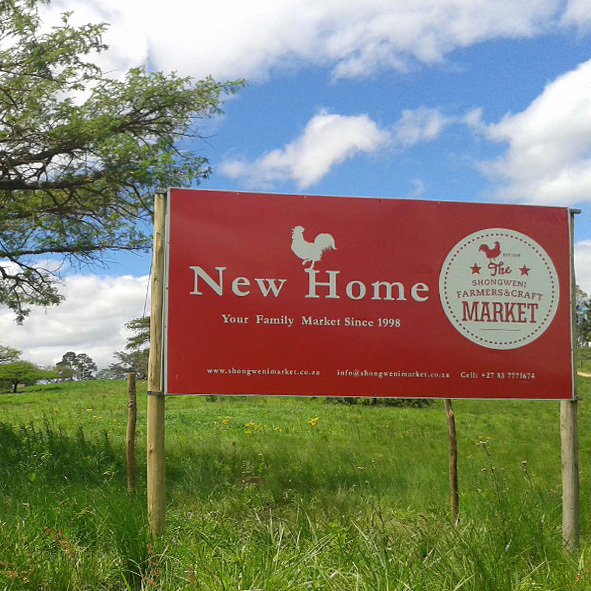 Visit www.blaauwklippenfamilymarket.co.za for more info. Another magical market under the moonlight. 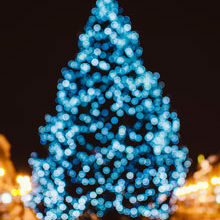 This year, you’ll find your favourite stall offerings from handmade Christmas decorations to unusual sculptures and baked delights, all accompanied by tuneful live music in a casual restaurant setting. On every Tuesday from 5pm to 9pm from 17 November to 22 December. 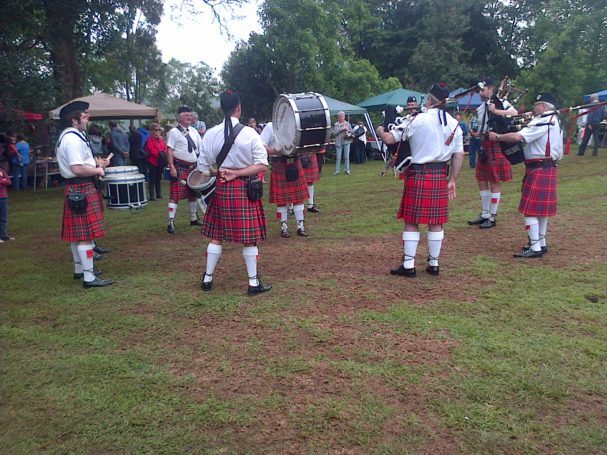 Visit www.bryanstonorganicmarket.co.za for more info.